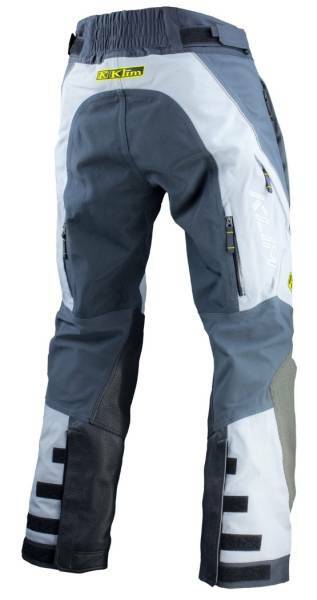 The KLIM Adventure Rally Jacket and Pant is the undeniable leader in all-weather adventure motorcycle riding gear. The most advanced GORE-TEX® Pro Shell material technologies combine with KLIM’s extreme-condition gear construction techniques to deliver the most versatile, most complete set of riding gear in the world. Durability is simply unmatched in the KLIM Adventure Rally Jacket and Pant. Talisman and Armacor highly abrasion and tear-resistant main body materials, exposed Cordura® overlays, integrated d3o armor and liberal high-grade leather applications ensure it remains the ultimate battle suit for the adventure market.